Hello! 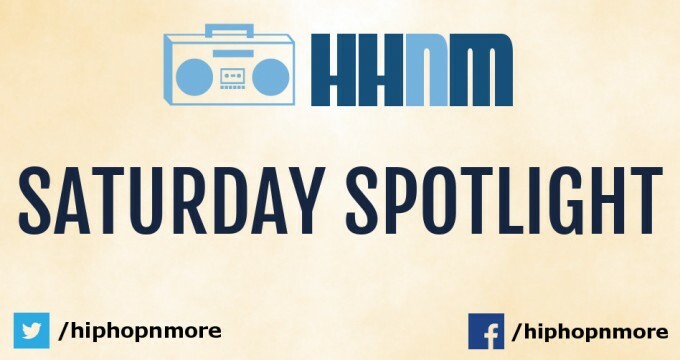 We’re back for the first Saturday Spotlight of October. This series is for artists who work very hard and and deserve more recognition that they already receive. This is you platform. Today we present Swifty McVay, Robin Banks, Hollywood FLOSS, Roger Beat and CJ. Enjoy! Remember: We take submissions for this series. Please see guidelines here. You might have heard the news about a new D12 mixtape already but just in case you haven’t, the group will return to release Devil’s Night Mixtape on October 30th. Check out the artwork for it here. 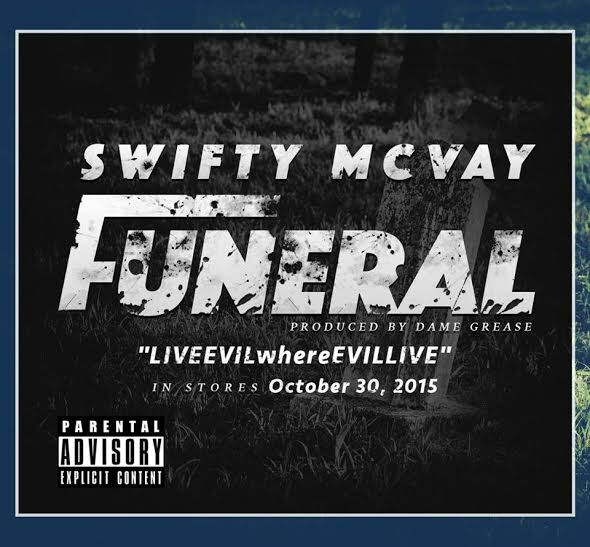 For now, Swifty McVay will continue to release solo music and here’s a new aggressive record by the name of ‘Funeral’ produced by Dame Grease. It’ll appear on LIVEEVILwhereEVILLIVE. Listen below. 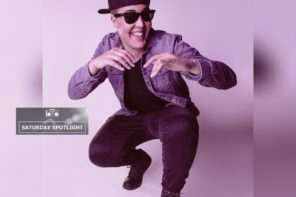 For the second spot, Robin Banks links up with Minty Burns for ‘Party All The Time’. The video was shot on the West End of Toronto where it looks like they know how to have a good time. 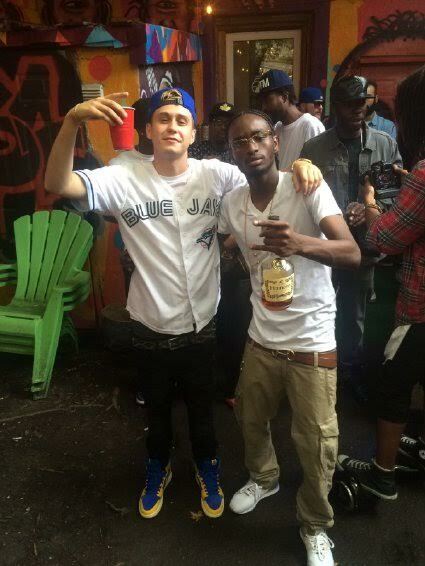 This song will appear on Banks’ upcoming mixtape entitled The Entertainment and it’s produced by Pro Logic who is from Toronto. Watch the Noisey premiere below. 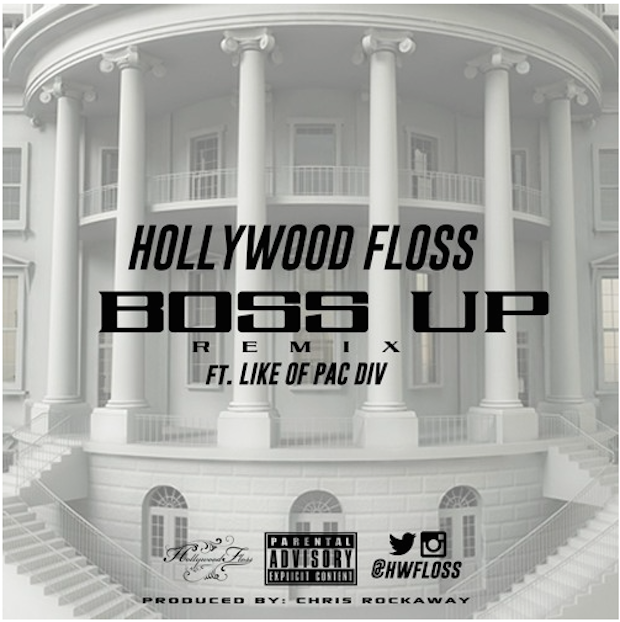 Hollywood FLOSS is from Houston and is currently preparing the release of his latest project which is untitled for now. To build some hype for it, he links up with Like who is one half of Pac Div. 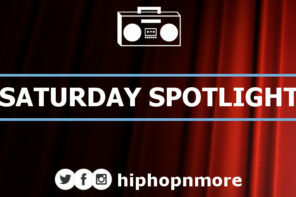 Chris Rockaway laces the beat and both of the rappers boss up on it. Take a listen to it below. Here’s something a little different for everyone today. 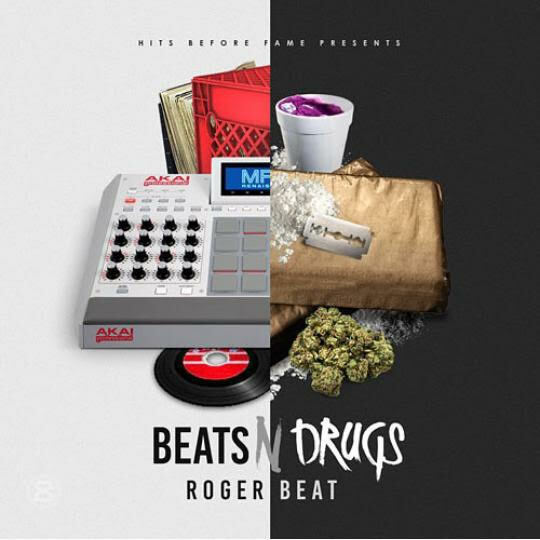 Roger Beat hails from D.C. and recently followed up a single with Gucci Mane and Yung Gleesh with an instrumental mixtape. It’s 5 songs long and is a treat for any rappers out there who are looking for beats to rap over. 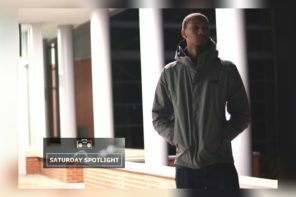 If you’re interested, he recently shared some of his studio session time and you can check that out here. Listen below. For our final artist, CJ links up with a member of his HBK family IamSU! for a cut for his upcoming album. 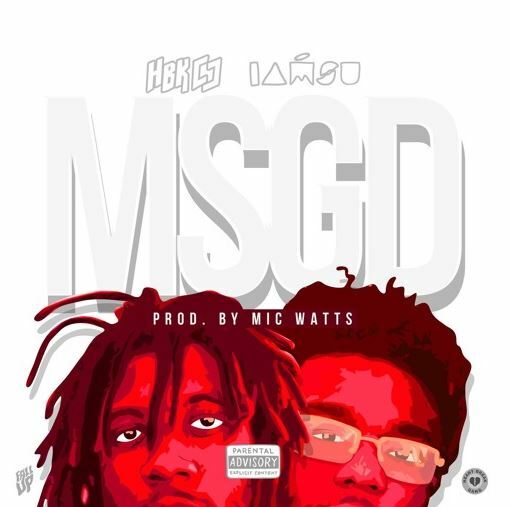 ‘MSGD’ is produced by Mic Watts and is a little different to what you might have previously heard from the two in the sense that it’s less conscious and more on the party side. Listen to the Fader premiere below.